The Other Side blog: Happy Friday the 13th! 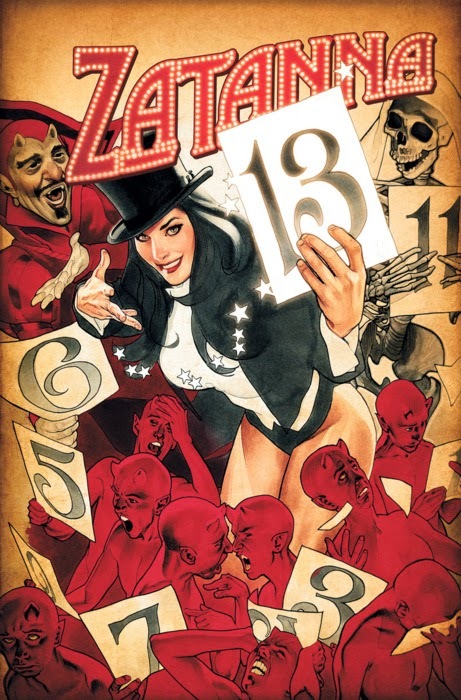 It's Zatannurday er Friday the 13th! Hope is it a great one.